Is Ubi Franklin Looking For Love Again? 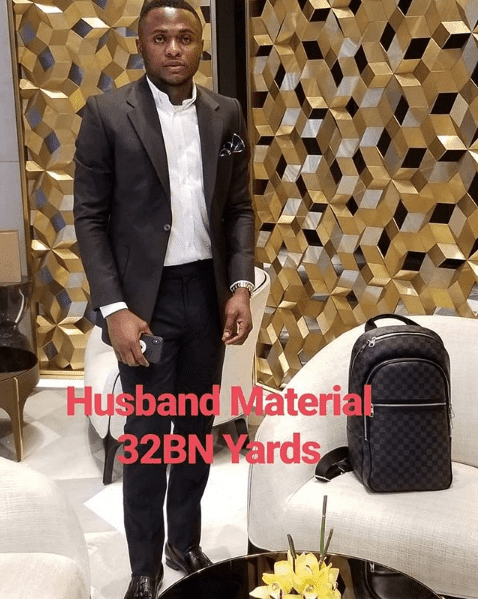 Aww it seems MMMG ceo, Ubi Franklin is tired of being a single man and set out to look for love again, and take her to mama once again. Ubi posted the above photo and captioned it; Recal Ubi has two children from two women! First from his girlfriend whom he didn;t marry, before tying the knot with Nollywood actress Lilian Esoro. Their marriage lasted for 11 months. » Is Ubi Franklin Looking For Love Again?